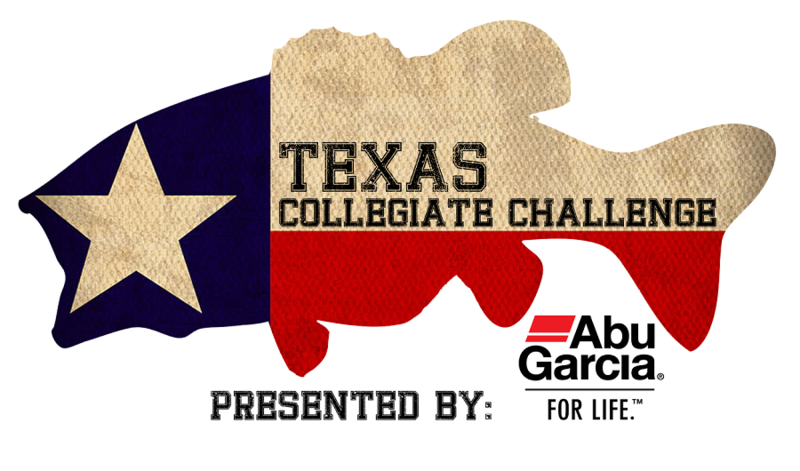 The Texas Collegiate Challenge presented by Abu Garcia is officially in the books. 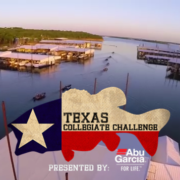 With four of the top ranked teams in the nation, according to the Cabela’s School of the Year race, traveling to Lake Texoma, the field was loaded with bass fishing talent. In addition, numerous other top teams from across the southwest, including Oklahoma, Texas A&M, Stephen F. Austin, Tarleton, Arkansas Tech, Dallas Baptist, and Drury, as well as strong programs such as Mississippi State, Kansas State, and Missouri State, were all in attendance. With the safety always a top priority at any Cabela’s Collegiate Bass Fishing Series events, the anglers were allowed to trailer to any ramp of their choosing this morning to help them avoid running out on the main lake. 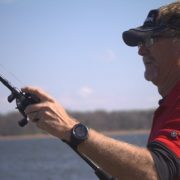 “Fishing is something that should always be fun and enjoyable, and in my mind there is nothing more important than angler safety and that is why we chose to allow the anglers fishing Lake Texoma today to trailer to a ramp of their choosing,” stated Wade Middleton, President of CarecoTV and Director of the ACA. 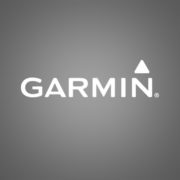 This was the final regular season event for the Cabela’s Bass Fishing Series before the series will head to Lake Pickwick for the BoatUS Collegiate Bass Fishing Championship at the end of May. 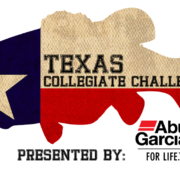 The Cabela’s School of the Year presented by Abu Garcia race will also wrap up next month as well, and this race is on the minds of lots of our anglers heading into the Championship. Even with tougher than normal conditions, the collegiate anglers still showed how well they can adapt to changing conditions. Over 20 limits of fish crossed the scales today. 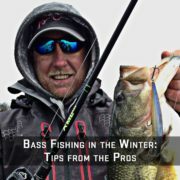 Many of the anglers said it was a grind thanks to the conditions. Dallas Baptist Anglers Zachery Hines and Trent Newman Showing off the winning catch. 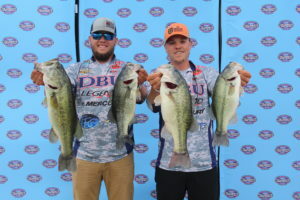 After the weigh-in ended, it was the Dallas Baptist University team of Zackery Hines and Trent Newman, who both have only fished Lake Texoma two times before, bested the field with a five fish limit weighing in at 19.75 pounds to take the win. They also won overall big bass with a 5.62 pound largemouth. 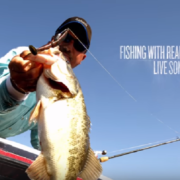 The key technique and bait for the Dallas Baptist University team was skipping Senkos around docks and in marinas. Using a TFO MH rod paired with an Abu Garcia Revo MGX made the perfect combo for getting those Senkos in the right spots. 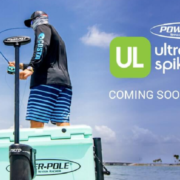 They won over $2,900 in prizes including 4 Abu Garcia STX Reels, 4 Abu Garcia “Ike” Power Series Casting Rods, 2 HydroWave H2 System Packages, 2 Pairs of Costa sunglasses, $500 in Cabela’s Gift Cards, 24.5” ProRule Measuring Board, and 2 Buffs. Plus for the overall big bass of the event they took home two 18.5” ProRule Measuring Boards, 2 BUFFs and Eagle Claw TroKar Hooks. Southwest Mississippi Community College’s team of Cole Smith and Houston Smith came in with 19.60 pounds to take 2nd place and won $1,250 in prizes which included Cabela’s Gift Cards, HydroWave H2 System Package, 2 Abu Garcia rod and reel combos, a ProRule Measuring Board, and 2 BUFFs for their second place finish. Nathan Bell and Cole Sands with their Ranger Cup University Prize. 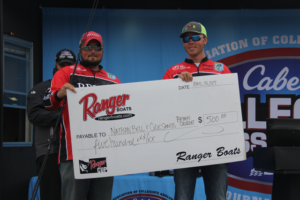 In third place is Bryan College’s Nathan Bell and Cole Sands with 16.09 pounds taking home over $1,100 in prizes, as well as winning an additional $500.00 for being the highest finishing team signed up for The Ranger Cup University program. University of Louisiana Monroe’s Spencer Lambert and Hunter Freeman brought in 15.59 pounds for fourth place. Both anglers took home new Abu Garcia rod and reel combos plus numerous other prizes. Rounding out the top five was McKendree University’s team of Austin Chapman and JT Russell with 15.35 pounds. Top Ten Teams from the event.